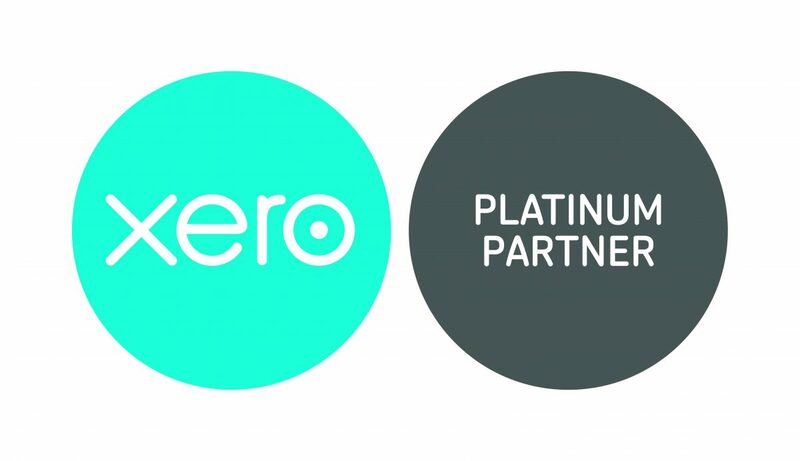 The team at Alliott NZ in Auckland is delighted to announce that we reached Xero Platinum Partner status in September. What does going Platinum mean for Alliotts clients? Our primary goal is always to build a successful accounting firm in New Zealand that provides a high quality, tailored service to business owners and individuals. This is a great stepping-stone as we continue to work in collaboration with our Alliott Group colleagues worldwide to extend our capabilities beyond New Zealand. Being a Platinum Partner also means a lot to our team. When we first introduced Xero to them there was some trepidation but we were all excited. We still believe Xero is the right play book for New Zealand business as it frees up so much time for users, so we can provide far more valuable services for our clients as we’re no longer limited to focusing solely on regulatory work. Going Platinum is a total game-changer and boosts our capabilities in really unique ways. We’ve worked hard to achieve this goal, and the status shows our efforts have paid off. Alliotts in Auckland are a NZ Top 30 accounting firm with a team of dedicated, experienced Chartered Accountants and business advisers passionate about helping NZ businesses grow and succeed. Contact us now for a free trial or to speak with one of our Xero certified advisors about how to get the most out of Xero cloud accounting in your business.